Nursing staff of the Western Highlands Provincial Health Authority have reconciled with the Management and Board to leave behind their past differences and to work together as a team for the sake of patient care in 2019 and onwards. 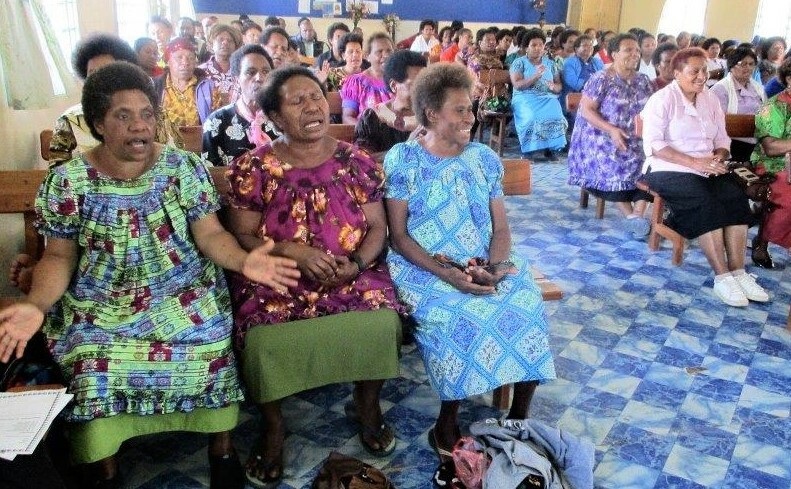 During a Reconciliation and Repentance meeting organised by the nursing management on 10th January 2019 at the Mt Hagen Hospital Chapel and attended by nurses and some members of the management team, the nurses said they were sorry for the dispute in 2016. They said the dispute over allegations of mismanagement by the Management and Board was a thing of the past and that they were now ready to work together with them to uphold “our core business of patient care”. In separate statements by the different cadre of clinicians including nurses, community health workers and the allied health workers, the nurses said they were truly sorry for what had happened and apologised to the Management and Board. They also named individuals such as the current Chief Executive Officer, Mr David Vorst, Director Corporate Services, Ms Julie Bengi, Hospital Manager, Ms Jane Holden and former CEO, Dr James Kintwa, saying if anything that they had said or done during the dispute had affected them personally or professionally, they were deeply sorry for that. “We also say sorry to the Board for spoiling its reputation because we believe it is still the best Board. 2018 is water under the bridge and 2019 will be different and we want to work together to provide a better health service for our people”, they said. Acting Director of Nursing, Sr. Janet Yamu said nurses were at the frontline in health and despite what had happened in 2016, they still made themselves available to treat patients and she was pleased to see many of them present for the repentance and reconciliation. 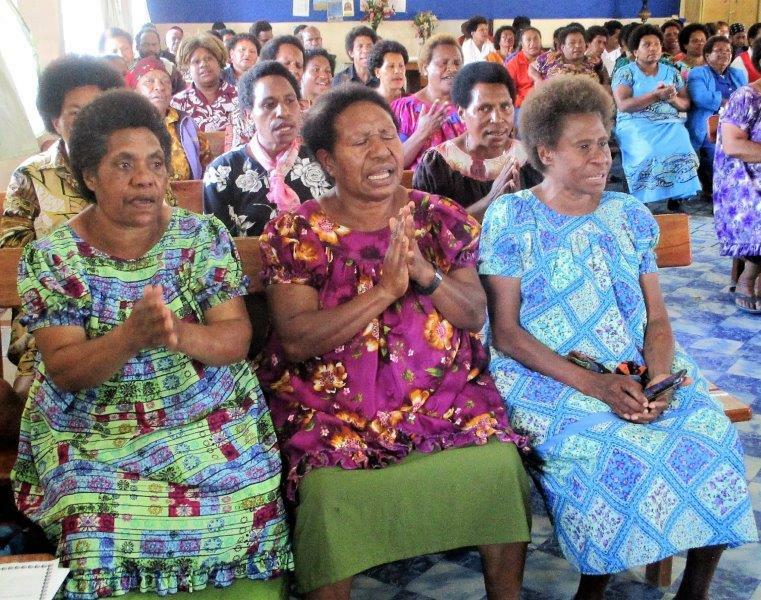 She said this was the first time that such a gathering had taken place where the nurses and the WHPHA Management had reconciled to forget about the 2016 dispute and she believed 2019 would bring a lot of goodness, prosperity and blessings for the nurses and WHPHA. “On behalf of the nurse management I say sorry to all those that had been affected including patients. 2018 is water under the bridge and 2019 will be different”, she said. The nurses agreeing to some points raised during their meeting to reconcile with the management.